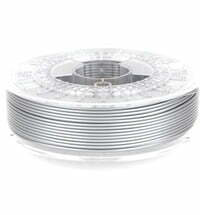 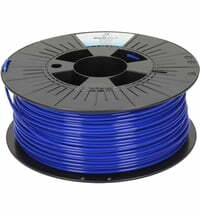 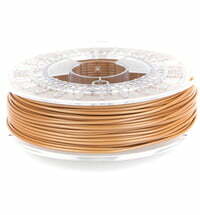 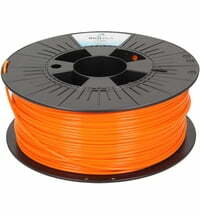 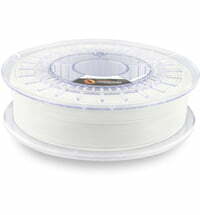 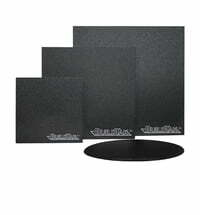 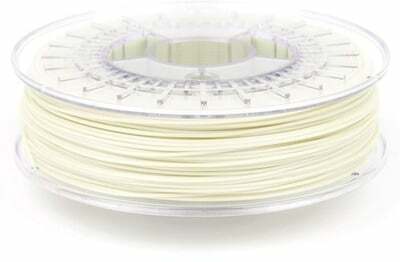 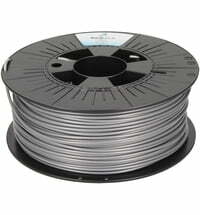 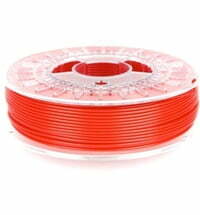 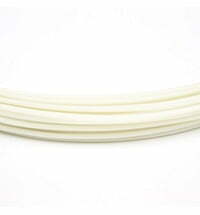 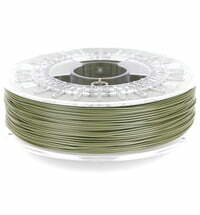 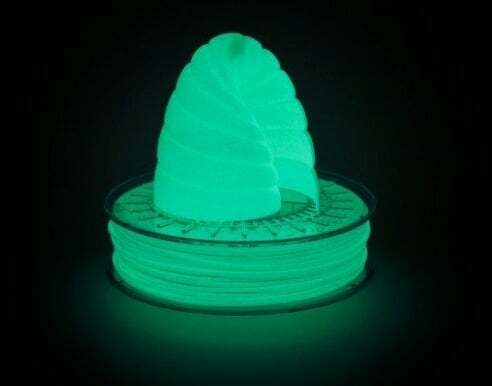 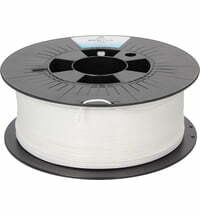 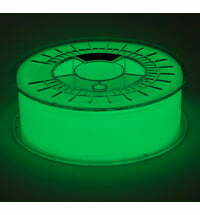 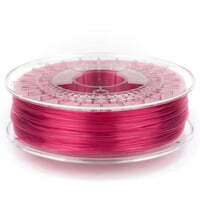 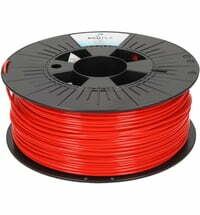 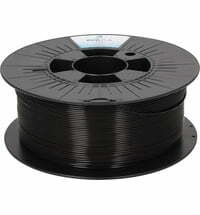 This filament makes your work glow! 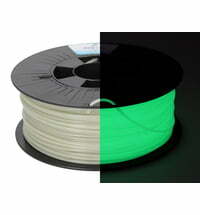 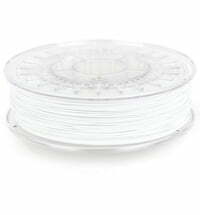 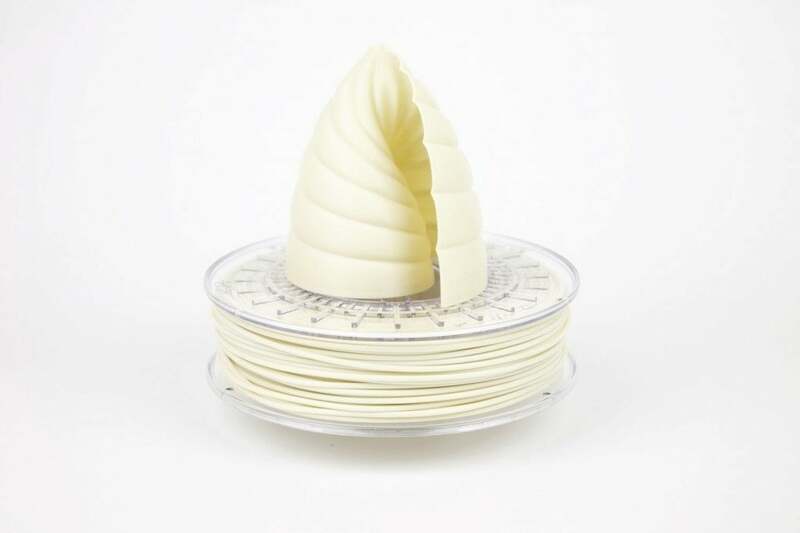 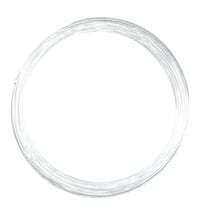 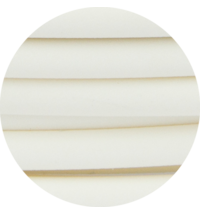 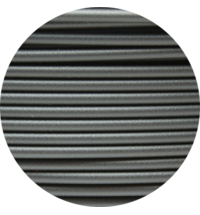 During the day the filament gives off a creamy colour with a perfectly smooth finish, and a glow in the dark effect at night. 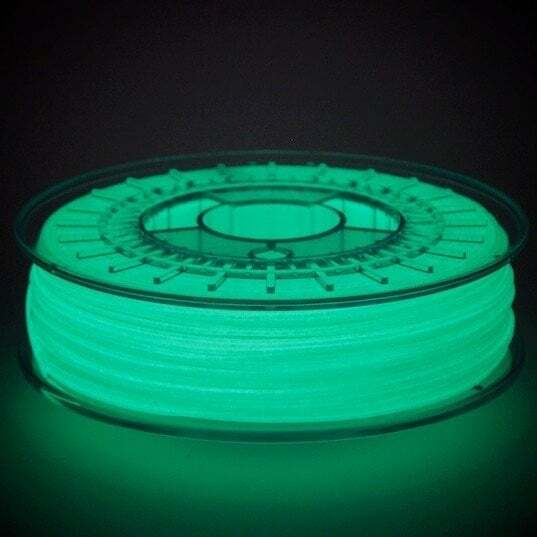 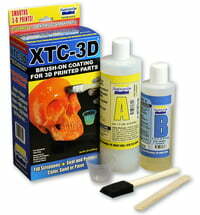 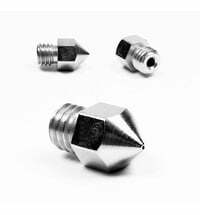 Special highly concentrated phosphorescent pigments are blended with the PLA / PHL filaments of colorfabb, making it easy to print.